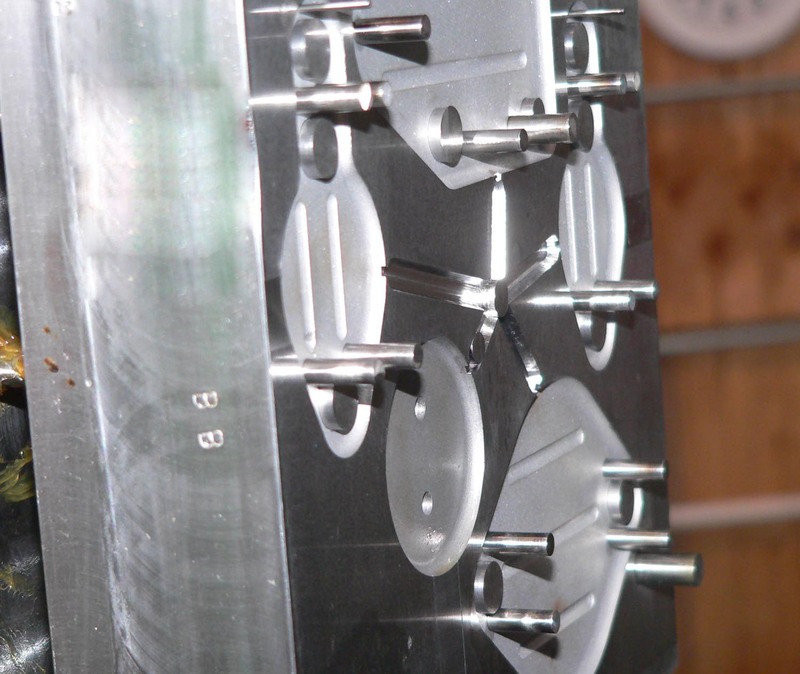 Whether you have an existing mold and are ready for a production run, or need one designed and built, HR Tooling & Machine can do it. 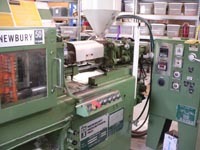 We work closely with our customers throughout the design, build, and production process. 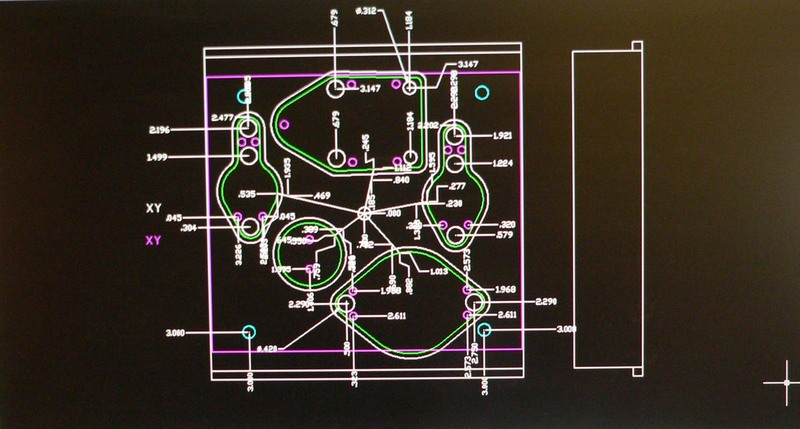 Our machines do not run until you are 100% satisfied with the design of your mold using our CAD/CAM design programs. 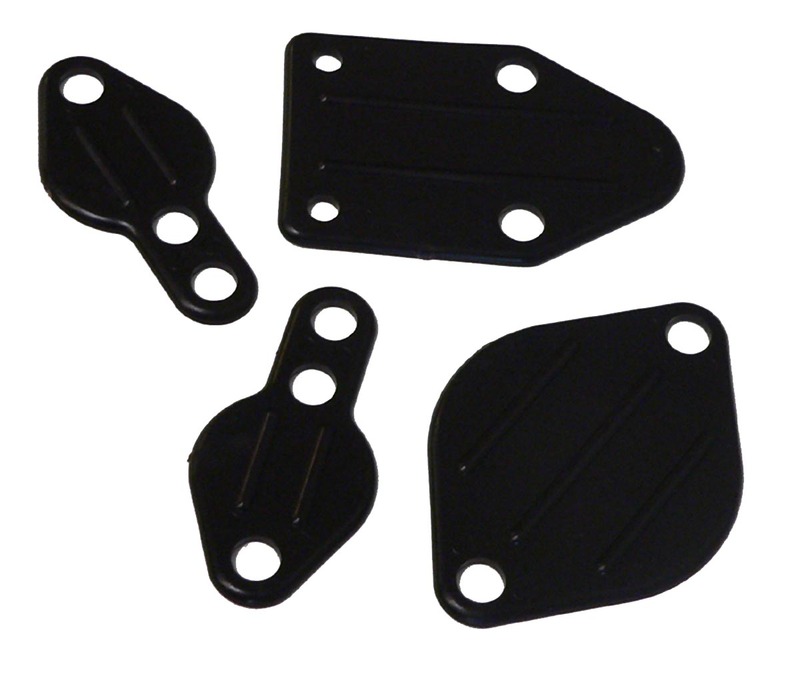 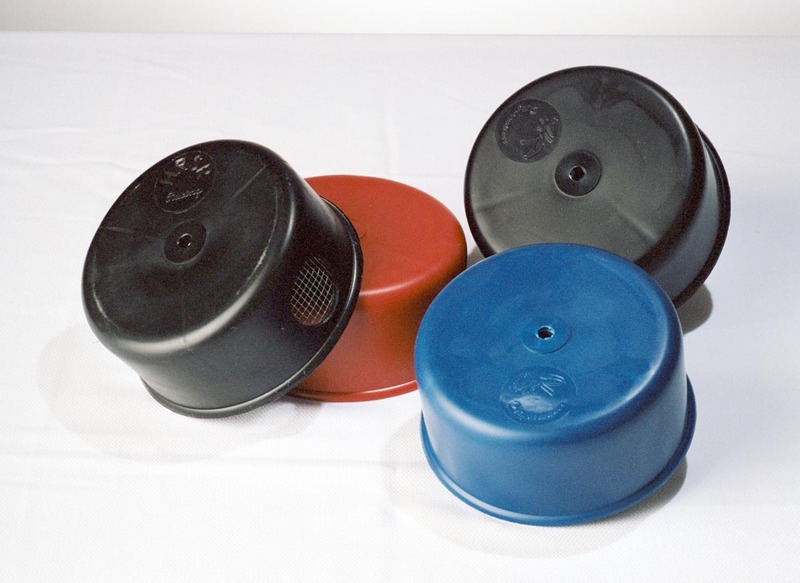 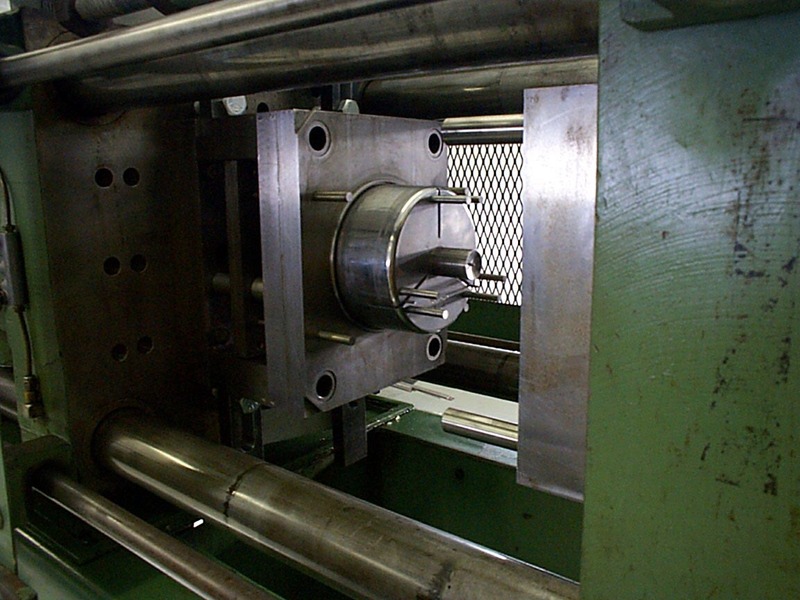 Once we are happy with the design of your mold, we move on to the build process and then finally, the production run in our plastic injection mold machines. 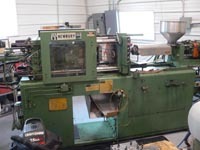 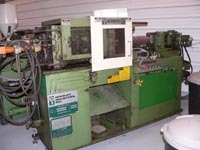 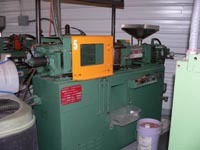 HR Tooling & Machine currently has four injection mold machines in use.